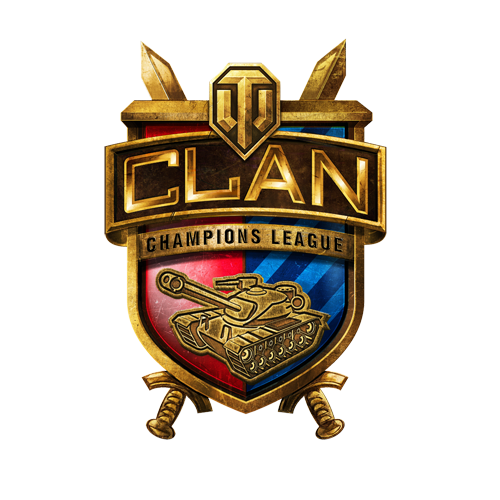 The Wargaming Clan League is the highest level of competition for Clans in World of Tanks. Not every Clan gets to be here: they have to earn their place in the league in order to challenge other clans who have done the same. The Champions League offers the highest level of competition and the highest rewards. The Challengers League offers a secondary level in which to compete. Think you're better than a so-called "top" clan? Prove it in the prestigious Clan League! The Champions League is the top level of the Clan League system. These teams have shown themselves to be the elite few who can fight at the highest level on the Americas Server. This might not be the top level, but these clans are still to be feared. 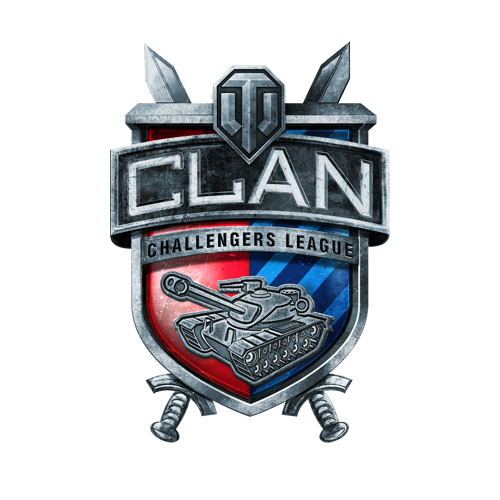 Clans in the Challengers League are fighting for their big prizes and the chance to move up to the big league. 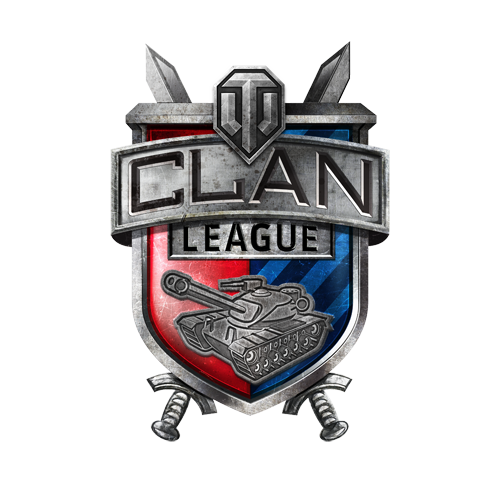 Clans will qualify into either level of the Clan League by earning points by competing during open Qualifier events. Every season, 3-6 teams may move up, down, or out based on their performance. To learn more, please read the Relegation page.